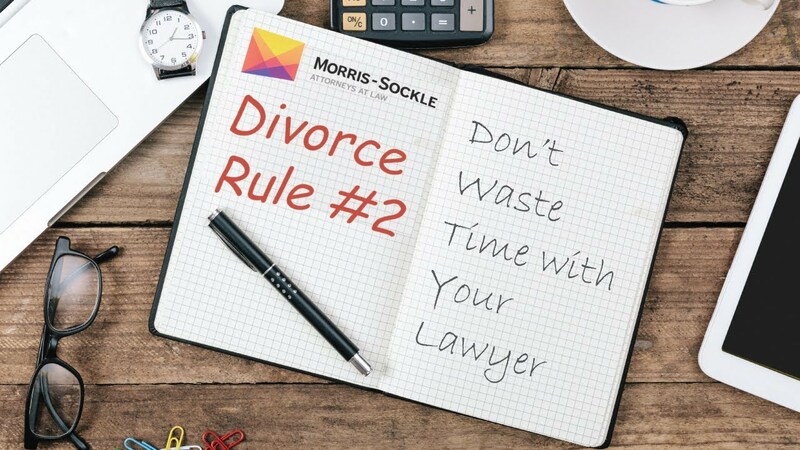 How do I prepare for my 1st Meeting with a Divorce Attorney? Find out how you can thoughtfully prepare for your 1st Meeting with your Attorney. Before your initial meeting with your attorney, think about your concerns and goals relating to your family law matter. This will help you determine your priorities and keep you focused during your meeting. These questions are some examples of what your attorney will be asking you. Write down your answers on a separate sheet of paper and bring it to your meeting. The more prepared you are, the more productive your meeting will be. What do you believe are the opposing party’s priorities? What is the status of the relationship with the opposing party? Is it openly hostile? Is it possible to have a constructive conversation with the opposing party about your family law issues? Is the opposing party represented? If so, what is the name of their attorney? Are there children? Is the opposing party pregnant? Provide name/birthdate of any child(ren). What is your occupation and monthly income? The opposing party’s? Is there any reason that the opposing party cannot work outside of the household? Who lives in the family home? List your assets, debts and obligations. Which issue(s) do you and the opposing party disagree on?